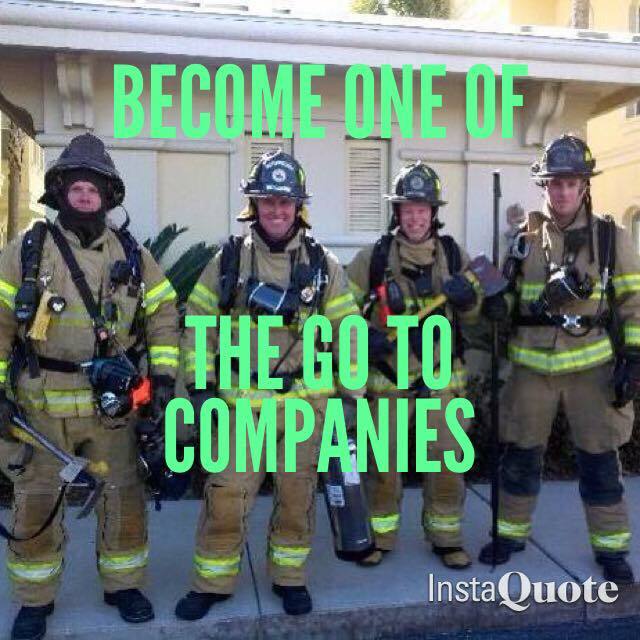 Which company is your second due? Is it that “go to company”? You know the one I’m talking about, the company that is always combat ready. The one that checks out their equipment first thing and trains on the basics until things become a habit. Every time the tones drop or alarm sounds, they bunker out completely and respond like they are going to the fire of the year. While enroute, they all know their assignment, they are aware of the area they are responding to, they know the construction of the buildings, they listen to the scene size-up an d 360 report. 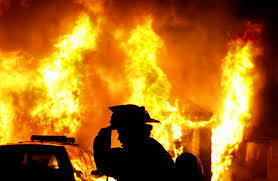 They expect to find fire when they turn the corner and get off the apparatus with all the tools they need to do work. They want to be the next crew in the door and the last ones out. p their slack. When the call is over we complain or joke about their non-performance. What should we be doing with that other company? Company officers should remember that just because they might have different bosses and belong to different departments that we all fall under the same leadership and have the same mission. You must work together and support each other as one team. You must overcome the other company mentality and support them. 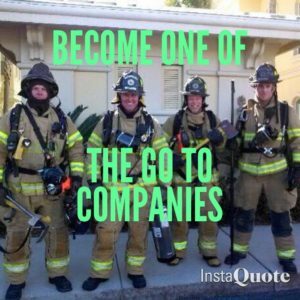 So ask yourself, how can your company help them accomplish the mission and make them a “go to company”?